Project Aithien: Because metal ain’t dead! Introducing my new project, the Kinesis Aithien! After hankering for one since they came out I finally found a frameset at a price I was happy with. Yes – It’s an aluminium frame rather than carbon, but the Aithein is one of the lightest off-the-shelf alloy frames available at the moment. On my digital kitchen scales the frame weighs in at 1145 grams, only around 100g heavier than a full carbon 2015 S-Works Venge frame (although obviously less aero). It’s not the weight that I was drawn to though, rather the much racier geometry perfect for a fast thrashing! 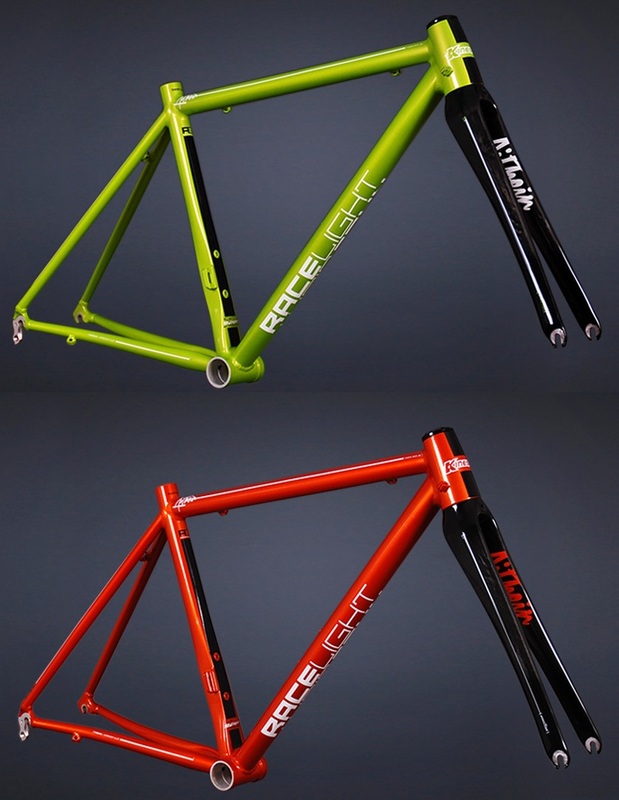 I was hoping to score one of the strikingly bright orange colour schemes but settled on the anodised black. On the plus side not painting the frames saves 200g or so! One caveat if you’re thinking of an Aithein is that the frame does come with a rider weight limit of 85kg. Luckily I’m a fair way below that mark. It’ll be a bit of a budget build, re-using some components from my current road bike and buying components as and when I see them at a good price. Don’t expect a UCI rule flouncing featherweight, but if I can snag some quality kit I’ll be happy enough if it ends up hovering around the low 8kg mark. I’d probably only need the large hammer. Good luck with it, must confess to being a true carbon convert these days. The hammer has come in handy. I’ve got a carbon TT bike, which is awesome. This machine will take some punishment and I’ll be interested to see how high end alloy compares to carbon.